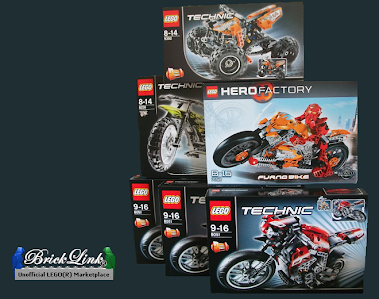 LEGO TECHNIC MOTORCYCLES: 1 Year Blogging! That´s right, one year blogging since first post! I hope that this blog gave to all of you inspiration and ideas to create your own Lego Technic Motorcycles!!! Congratulations Kurt!! we <3 this thematic blog!